About Traditional Painter, the content on the site is a window on 20 plus independent professionals and our associates, doing decorating right. The whole point of the website is to demonstrate to homeowners, DIY and trade how the independent kitchen painters, furniture painters and period property decorators associated with us, approach their work. We document real-life examples of projects we undertake for our clients, who demand the highest standards. We illustrate how we work, with no corners cut, no stone left unturned, using what we consider to be the most suitable materials and tools on the market. Traditional Painters operate a no secrets “teach not sell” philosophy and will share everything we know, given a chance! If our information helps you decorate better or with more confidence, great. If you are looking to employ the services of truly professional decorators, who share the Traditional Painter ethos for quality and integrity, you have also come to the right place. None have paid to list their businesses, they are invitation-only based on their skills and integrity. TP Kitchen painters are core members of “Team TP“! We are in the service industry and that means customer service comes first second and third. All recommended craftsmen here agree to follow our Code of Conduct too, they are good, reliable people on and off the pitch! By law, all UK painting companies need to refer their customers to an Alternative Disputes Resolution (ADR) service to protect clients with cause for complaint. We have stated throughout this website and on our quotes and invoices, that members of the Traditional Painter network, are covered by Traditional Painter’s legally binding ADR agreement with the Ombudsman Services: the Consumer Ombudsman. 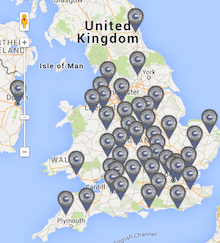 Only the kitchen painters listed here are members of the Traditional Painter network. In the event of a customer complaint about work carried out in the name of Traditional Painter, our clients are referred to our 2-step complaints procedure and from there, if still not resolved, they will be referred free of charge to the Consumer Ombudsman, whose decision we are bound by legally. The Ombudsman also holds the list of the kitchen painters included in this agreement, so as of Dec 14 2015, only a bona fide Traditional Painter craftsman who paints your kitchen or furniture, is covered by Traditional Painter’s agreement with the Consumer Ombudsman! We do not take bookings online at this time or sell products from an online store, so this ODR directive does not apply at Traditional Painter, but for reference, if you go to 3rd party sites and make purchases, this directive may apply. It says that consumers resident in Europe must be made aware that the European Commission has established an online platform for alternative dispute resolutions that provides for an out-of-court method to solve any dispute related to and stemming from online sale and service contracts. As a consequence, if you are a European consumer, you can use the ODR platform for resolving any dispute stemming from an online contract entered into with a website owner. The platform is available at the following link. 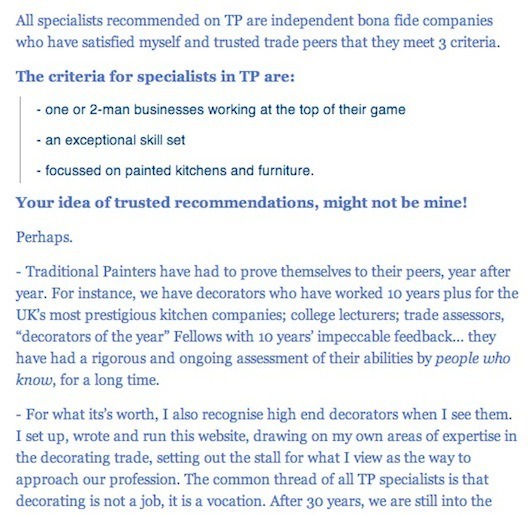 TP Associate Painters and Decorators. 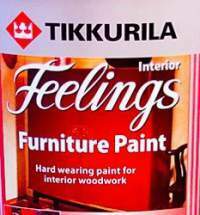 As of March 1st 2016, we will no longer be be undertaking any general painting and decorating work. We are however in the process of setting up some interesting specialist decorating services. Watch this space. TP Associate Suppliers are industry-leading companies whose products and ethos we have admired and openly recommended, long before we approached them about supporting our efforts. Just to be clear, it is not unusual for manufacturers to be in direct contact with decorators, to get feedback on products and ask for ideas for future improvements. Therefore, Traditional Painter members are proud to be considered a reliable sounding board for some of the industry’s most respected companies and innovators. As part of our ethos to raise the bar in decorating, we are very happy to bring their products to the attention of our readers and highlight the good as well as outline the areas for improvement. After 30 years’ working on the tools for most of us, we have a good insight into what is right with the decorating trade and what is wrong. We are quite clear on how to go about raising the bar in areas where we are able, and as a group, we believe we are able to achieve a lot more than when we were pre-internet isolated individuals. At the end of the day, everyone at Traditional Painter wants to spread the word about techniques that work, and find and use products we can believe in. By increasing and improving the dialogue online, it is a win-win for anyone with an interest in decorating – work better, cleaner, more efficiently and, if you are a pro, offer your clients better value for money. We will happily pay good money for paint and kit that meet our requirements for producing high end results with the minimum of fuss. We won’t accept mediocre kit at high prices, and we don’t really want to engage with people who try to pitch the idea that mediocrity is OK! The content on the Traditional Painter site is a window on 20 plus professionals and our associates, doing decorating right, and we really do appreciate your support and input.